The accent chair has to be one of my favorite items to browse when looking at furniture because the styles are endless! 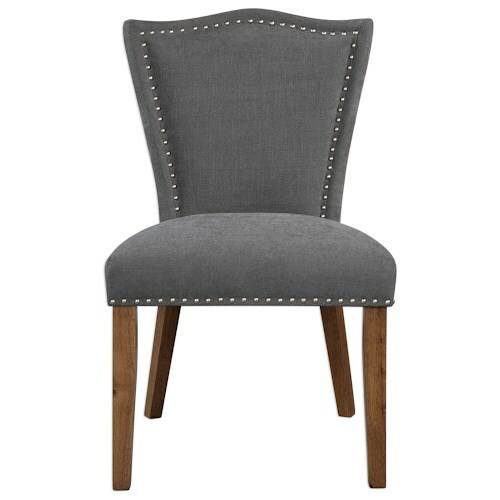 Accent chairs add style and function to any room. 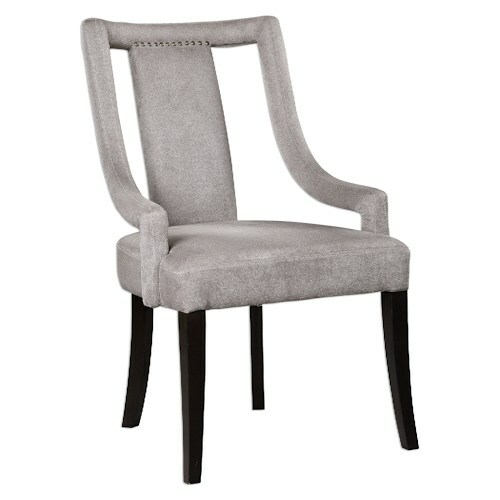 They provide extra seating and are a great way to add a new silhouette, style reference, or color to any room. The occasional chair — what exactly is it? This accent chair comes in a multitude of styles and the key feature is that it is light-weight and portable. These chairs are used less frequently than the rest of the chairs in the room and for an extra guest or for special occasions such as holidays and parties. If you don’t have one, you may find yourself dragging in those tacky plastic chairs from the back deck or your husband’s card table chairs. 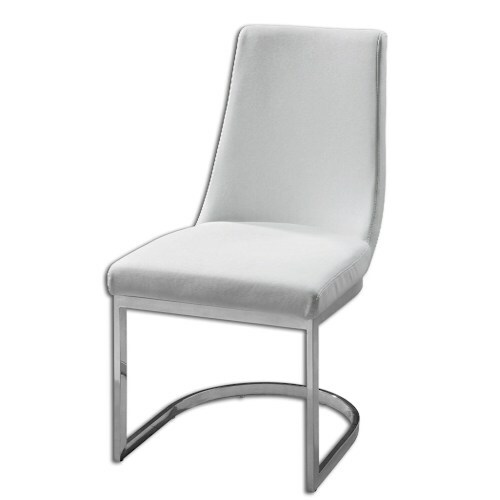 Occasional chairs are stylish and can float from room to room with ease! The club chair is the best chair to settle in with a good book and a warm cup of coffee. This roomy upholstered chair comes with extra deep seats that are perfect for relaxing with friends and family or even settling in for an afternoon nap. Created and made in France, the club chair was and still is a classic feature of interior decor. It is called fauteuil confortable, the “comfortable armchair.” It remains just as relevant as ever today and as time has passed, the chair’s charm, diversity and fame have grown. The slipper chair is an arm-less, streamlined chair that sits a bit closer to the ground than a typical accent chair. Their petite scale and lack of arms make it the perfect accent for the dining room, a cozy seat in a master bathroom, an office chair, or entryway. Not only will they add style, they can function as extra seating for your guests too. Why is it called a slipper chair? It was created in the 18th-century and Victorian-era as an easy chair for the ladies to get in and out of when slipping on their shoes! 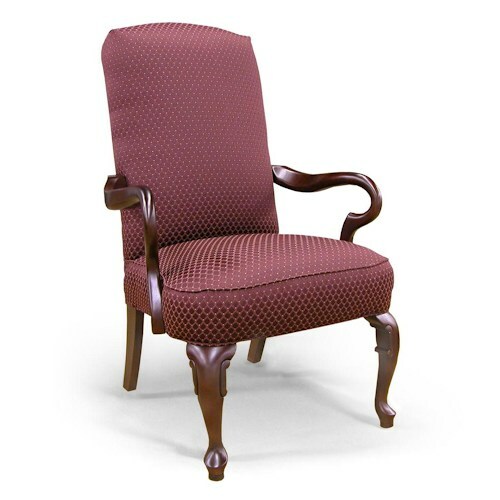 A wing back chair is an accent chair with “wings” mounted to the back of the chair, typically stretching down to the arm rest. The purpose of the “wings” was to enclose the head or areas of the body in order to provide comfortable protection from drafts, and to trap the heat from a fireplace in the area where the person would be sitting. The generous size of a wing back makes it an ideal counterpart to a large sofa, since it can give the room a sense of balance in scale. Looking for a unique way to incorporate this style of chair? Use them at the head or foot of your dining table and you’ll be dining like royalty! For more design ideas visit us at sheelys.com or stop by our showroom in North Lima, Ohio! This entry was posted in accent chairs, Design Tips, Furniture, Home, Home Decor, Home Furnishings, Uncategorized and tagged Accent Chairs, design, design tips, home decor by sheelysfurniture. Bookmark the permalink.